A brilliant reminder of a brilliant championship. Can Galway retain the title that they won last year and emulate the outstanding team of 1987 and '88 that managed to successfully defend Liam MacCarthy? 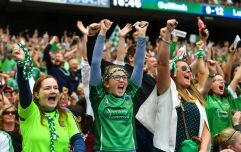 Standing in their way are a ferocious Limerick side that don't know the meaning of the words give up.After watching Limerick go to the well so many times this season and deliver massive performances, only a fool would rule the Shannonsiders out of contention. After an impressive Munster campaign and ending their Kilkenny hoodoo, the Treaty County moved into a semi-final where they looked dead and buried after trailing Cork by 1-26 to 1-20. Then again, this Limerick side are battle-hardened and they rallied to force extra-time and shock their local rivals. This being said, Galway are the reigning champions for a reason. Unbeaten in 13 championship games (won 11, drawn 2) since losing to Tipperary in the 2016 championship, they're going to take something special to be beaten. 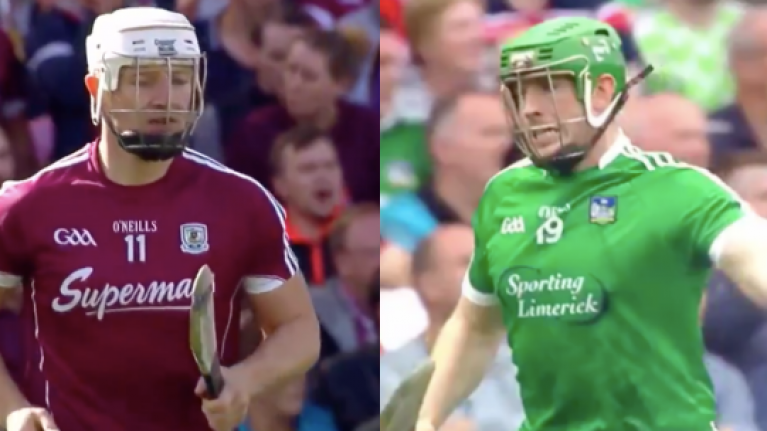 Will Limerick's 45 year wait continue, or will Galway prove that the west is best again? Ahead of the massive game at Croke Park, RTÉ released these two promos for the match and they expertly combine the past with the present. Anthony Daly's review of a truly incredible year for hurling is fantastic as it perfectly captures a unique championship that saw some incredible results and matches. Elsewhere, history buffs will absolutely love the other clip which features some memorable finals from the sport that we all love so much.